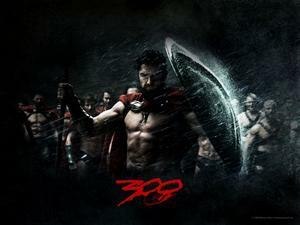 300 The Movie, story of the Battle of Thermopylae when King Leonidas played by Gerard Butler leads 300 Spartans into battle against Persian King Xerxes (Rodrigo Santoro) and his army of more than one million soldier. 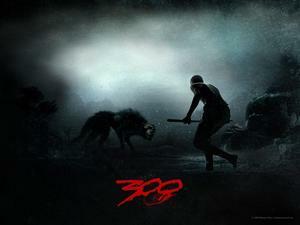 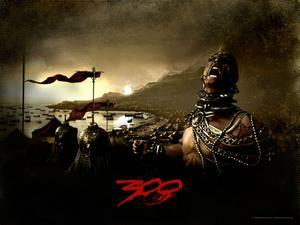 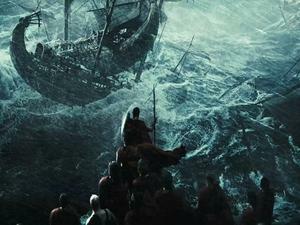 300 was released on March 2007, the film adapted from a graphic novel of the same title by Frank Miller. 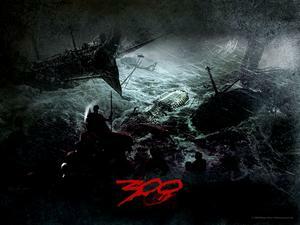 300 was directed by Zack Snyder, other casts of 300 are Lena Headey as Queen Gorgo of Sparta, David Wenham, Dominic West, Vincent Regan, Tom Wisdom, Andrew Tiernan, Stephen McHattie, Michael Fassbender, etc.